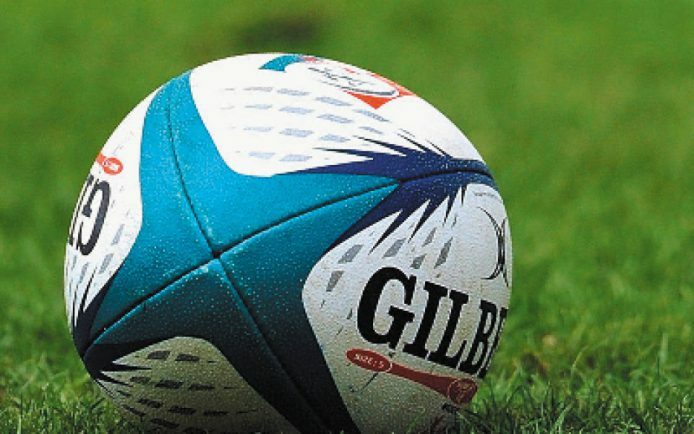 DAN PROTHEROUGH is aiming for a high finish this season as Bromsgrove’s National League 3 South West campaign gets underway this weekend at home to Lydney. Plagued by a string of injuries towards the back end of last season, Bromsgrove finished in a mediocre ninth place in National League 3 Midlands. And earlier in the summer, Protherough’s side were dealt a bombshell after the Midlands Division Organising Committee (MDOC), under the guidance of Rugby Football Union (RFU) regulations, level transferred the Boars to the South West. The Boars appealed the MDOC’s decision of a level transfer in July but it was swiftly rejected by the RFU. Despite their unsuccessful appeal, the Boars have focused on the challenge which lies ahead and Protherough hopes they can cement their place as a top side. He said: “We did not agree with the level transfer. It’s a ridiculous regulation but we have just got on with it. “Pre-season has been good but we’ve picked which is a bit of a problem. Ahead of Saturday’s clash against Lydney, Protherough will be without the injured trio of Ed Spalding, Ben Meadows and Tom Hardwick. However, Will Harris, Jon Critchlow, Paul Norris and James Young, all of whom missed the back end of last season, are expected to be available. Meanwhile, Guy Field has signed for the Boars from Old Halesonians.